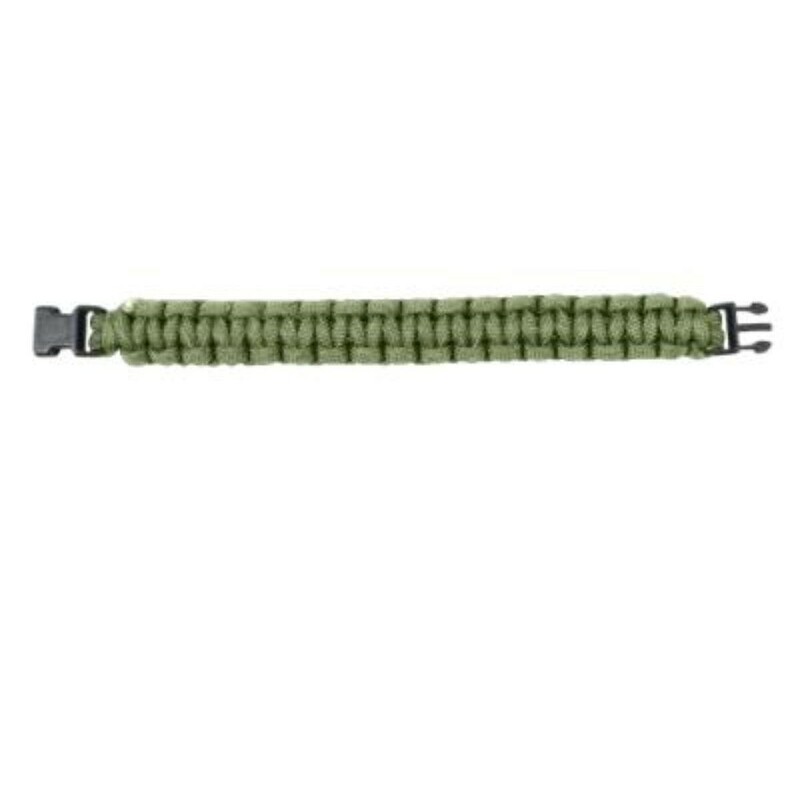 Made From 7-Strand Paracord Polyester Cord Material. 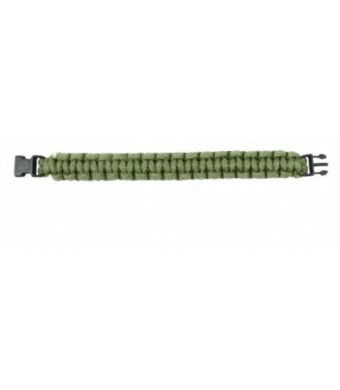 Wearing a Paracord Bracelet Enables You To Carry Several Feet of Parachute Cord That Can Be Used in an Emergency For Countless Survival Needs. 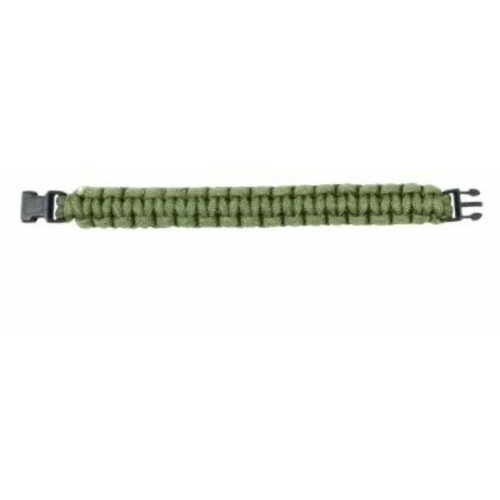 Made from 7 Strand Polyester paracord material. Imported. 7 strand Polyester cord. 3/4 width paracord bracelet. 3/8 black plastic side release buckle. Import. These survival bracelets enable you to carry several feet of Para-Cord that can be used in an emergency for countless survival applications. Basically, every inch of your wrist diameter equals approximately one foot of Para-Cord. Great for kids, teams, gifts & more! Choose from our wide selection of colors & sizes!